Huge opportunity in an ideal location. 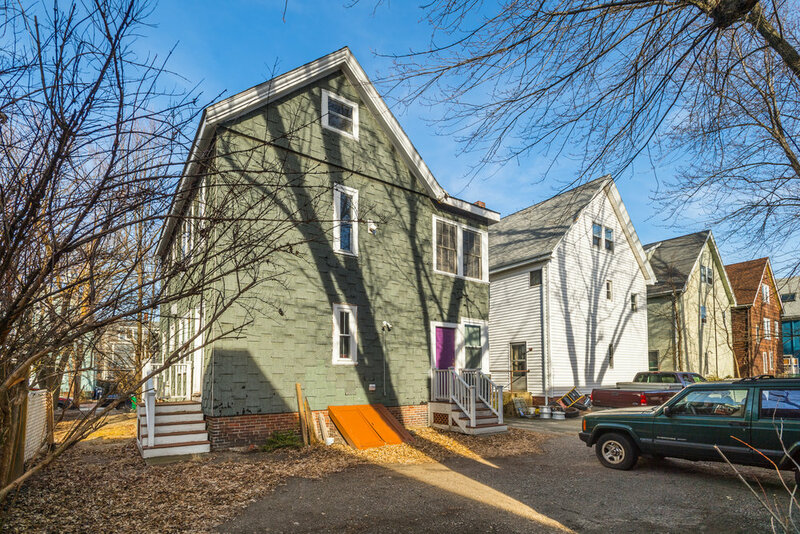 Located on a dead end street in Porter Square, this three family home has been in the hands of just two families since it was first built in 1891. Each unit lives on one floor. 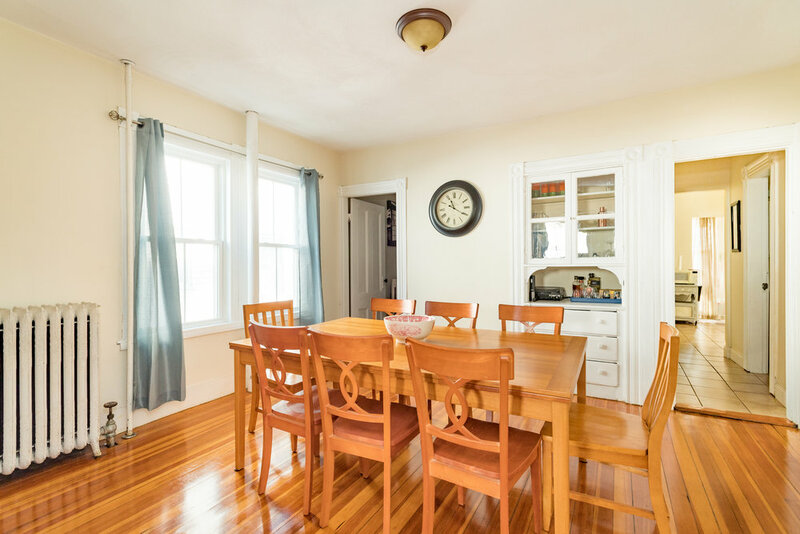 The first two floors have lovely bay windows, dining rooms, spacious kitchens and sun rooms. The first floor was renovated and is currently tenanted. 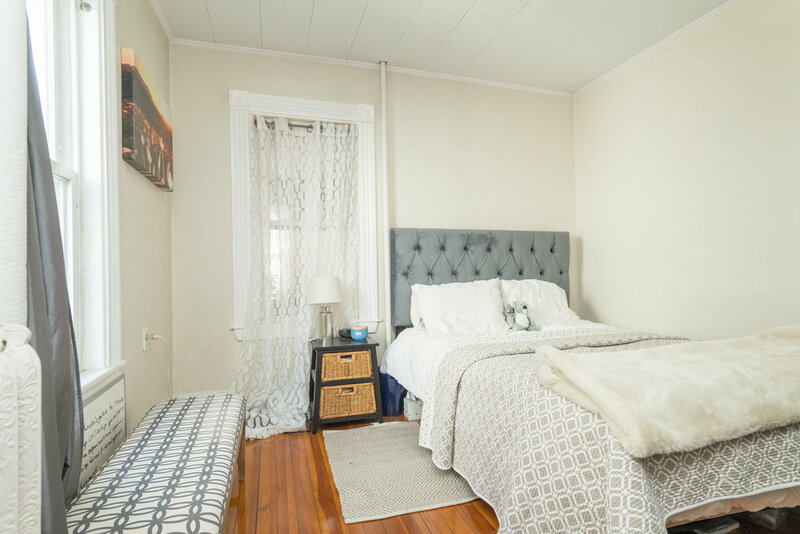 The second floor is owner occupied and the third floor is vacant and awaiting your personal touch. 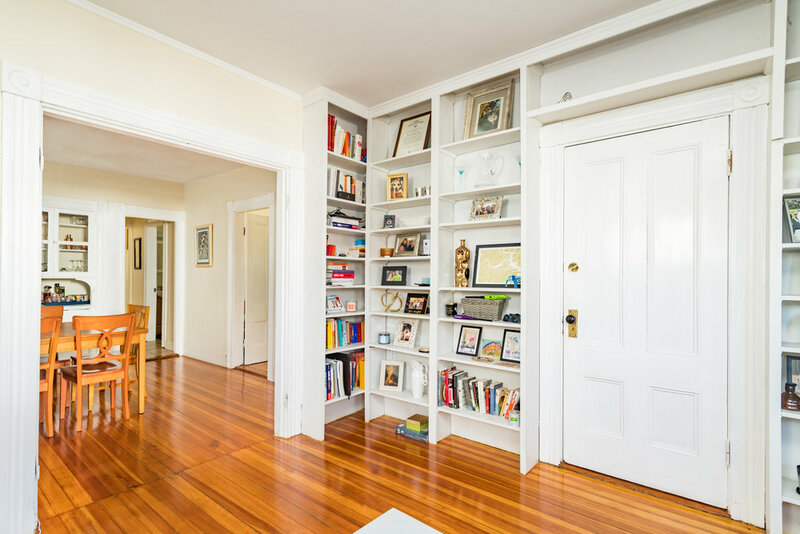 This home is moments from the red line T, grocery store, and plentiful shops and restaurants.